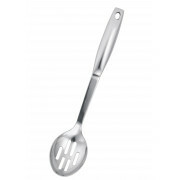 Stellar Premium Slotted Spoon is an essential kitchen tool for a busy kitchen. 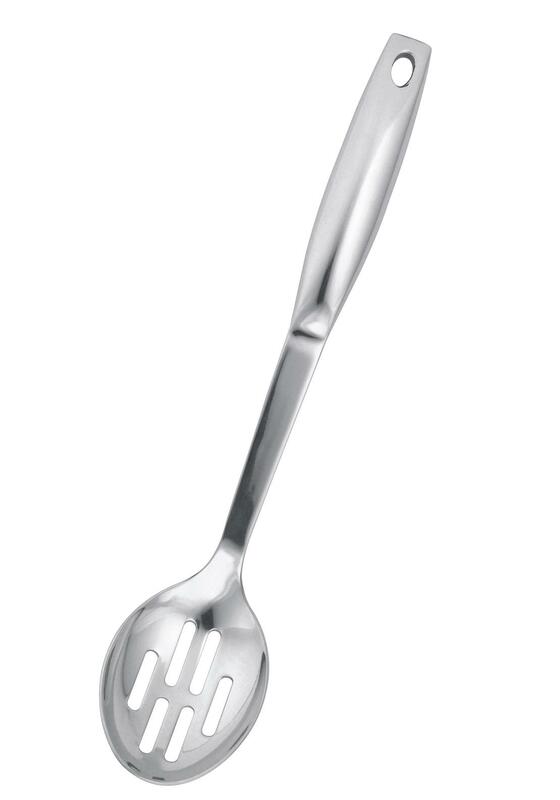 Made completely from Stainless Steel with finger-moulded hollow handles. Stellar lifetime guarantee. Dishwasher safe.